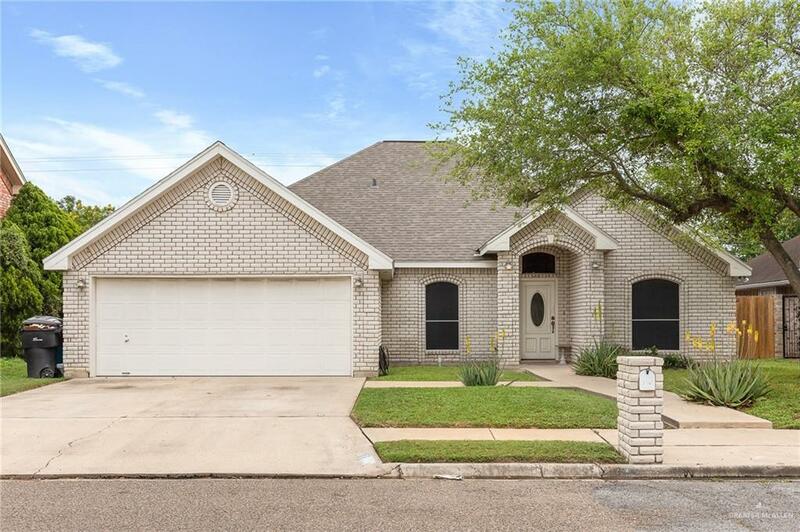 Enjoy easy living in this McAllen ISD home! 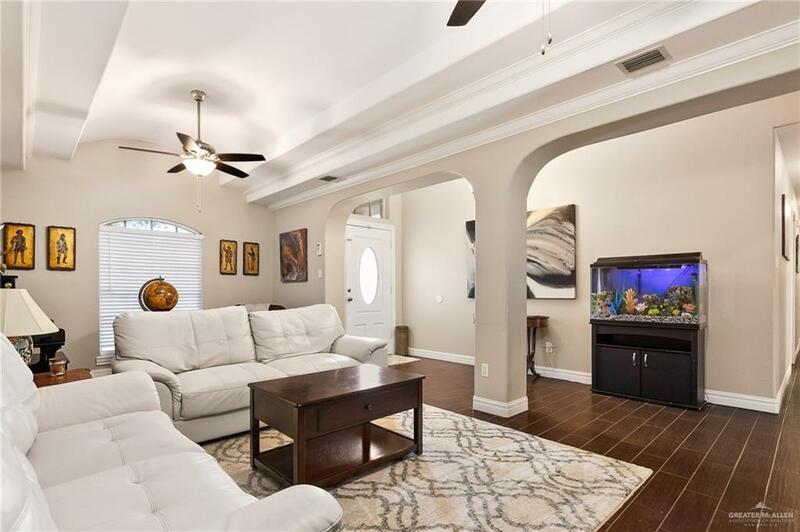 This home is in a peaceful neighborhood, while only being minutes away from great schools, and shopping centers. As you enter you are warmly welcomed by the formal living area. The kitchen features ample built-in cabinet space with easy access to the dining area and covered patio. This home master bedroom with a private master bath and office space inside the master bedroom. The master bath features double vanity, separate shower, and walk-in closet. The additional bedrooms are perfectly sized for guests. 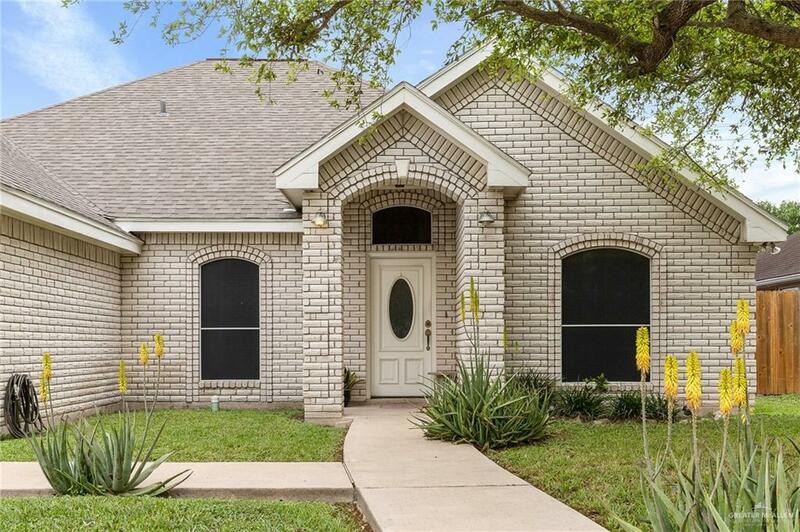 The backyard is private featuring a large patio great for family and friends. Give our team a call and book your showing today! Updates: New Flooring, Roof was replaced after hail storm, and A/C unit was replaced about 5 months ago.